We’ve been out of the real estate market for nearly 30 years and we’re starting to think about downsizing. Anything we should keep in mind as we start that process? If you’ve owned your current home for many years, you may find that a lot has changed in the real estate world. Understanding what has changed can come in handy when you’re entering the market for the first time in a while. Here are a few of the key ways the real estate marketplace has changed, and how these changes may impact you as you buy or sell a home. Buyers and sellers have more access to info. Real estate advice and trends are easily available online at any time. Today, many buyers turn to the online Multiple Listing Service® at REALTOR.ca to see what homes are available for sale. The accessible, up-to-date system is a big upgrade from paper-based listings. Besides learning about the sales and listings in your area, you’ll also want to take the time to learn about your rights and the protections available to you during the real estate process. The Real Estate Council of Ontario (RECO) is a good place to start. Real estate professionals are more accessible. Cell phones and mobile technologies have made brokers and salespersons easier to reach, so when you need guidance or advice, you’re more likely to get a quick response. Commerce is conducted electronically. Transactions often take place electronically as well. Contracts can be signed with electronic signatures, offers can be submitted via email, and money can be transferred electronically too. This can make the buying and selling process more efficient, if you choose to take this approach. Real estate professionals can offer specialized service. Different age groups may look at real estate differently and have unique needs when it comes to buying or selling. The real estate profession has responded to this reality, and there are now brokers and salespersons who specialize in serving the boomer market. 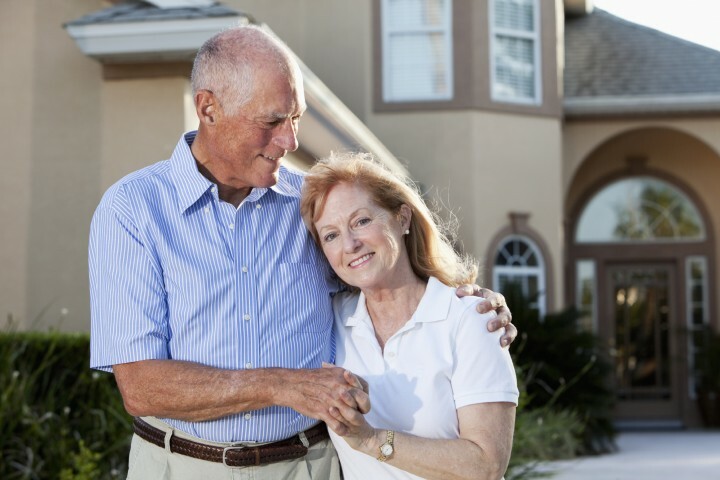 You can find one near you by visiting www.seniorsrealestate.com or www.thesenioragent.com. RECO is looking out for consumers. 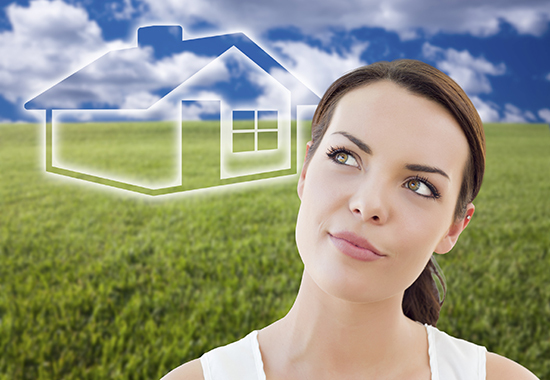 The Ontario government created RECO in 1997 to protect home buyers and sellers. That means enforcing rules and a Code of Ethics for real estate professionals, and providing helpful advice to home buyers and sellers. RECO also provides insurance that protects your deposit payment when it is held by a registered brokerage. 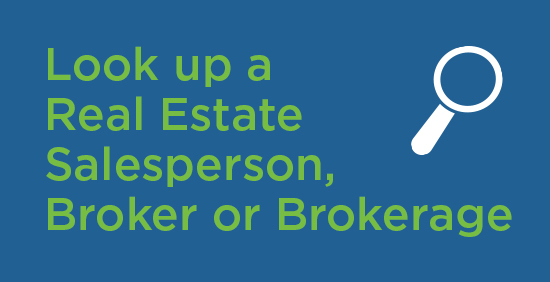 A broker or salesperson can help you navigate the process and provide key advice. Before you choose a representative, ask friends or family if they’ve worked with anyone they would recommend. Be sure to interview a few candidates to ask them about their approach to the buying and selling process, their experience, the services they will offer, and the fees and commission they will charge. It’s also a good idea to ask for references and actually contact them. A lot has changed in the real estate world, but the changes have provided a lot of benefits for home buyers and sellers. As always, taking the time to make an informed decision will go a long way in having a positive downsizing experience.